Really. 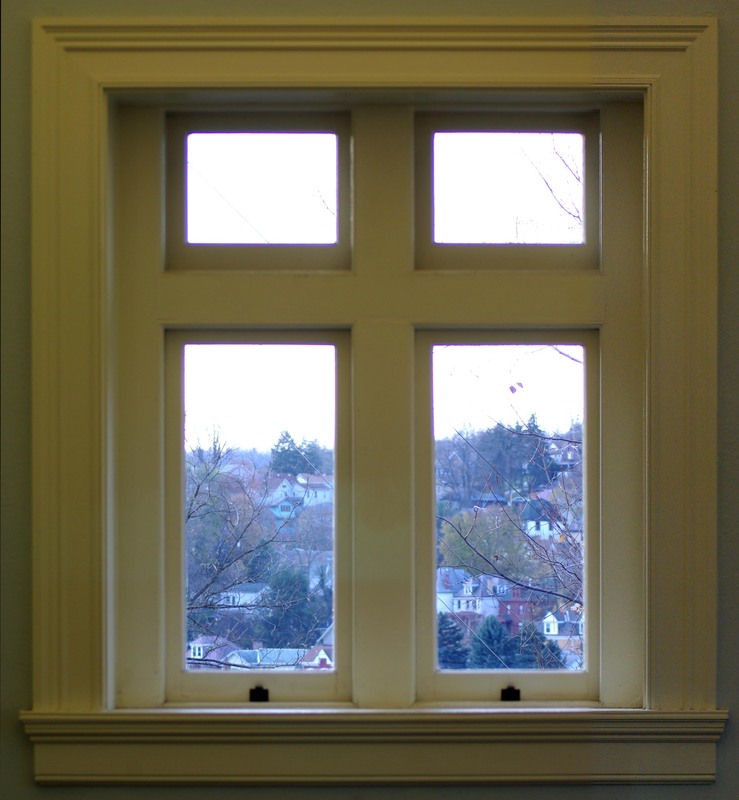 This is the view from one of the second-floor windows in Andrew Carnegie Free Library and Music Hall in Carnegie. I was there for a photo shoot on Sunday and the light was just right. My house is in the left panel, just above the row of houses in the lower left, white with two windows in the upper left of the second floor. I posted a photo of Andrew Carnegie Free Library & Music Hall on this blog earlier today, the view of that building from my upstairs window, Shadows and Light. This entry was posted on November 13, 2012 by Bernadette. It was filed under andrew carnegie free library and music hall, backyard, interesting and was tagged with carnegie pa, house.